Most of us can empathize with running late. Whether it’s to work or school, because of traffic or a stray cat too cute to ignore, we’ve all been there. 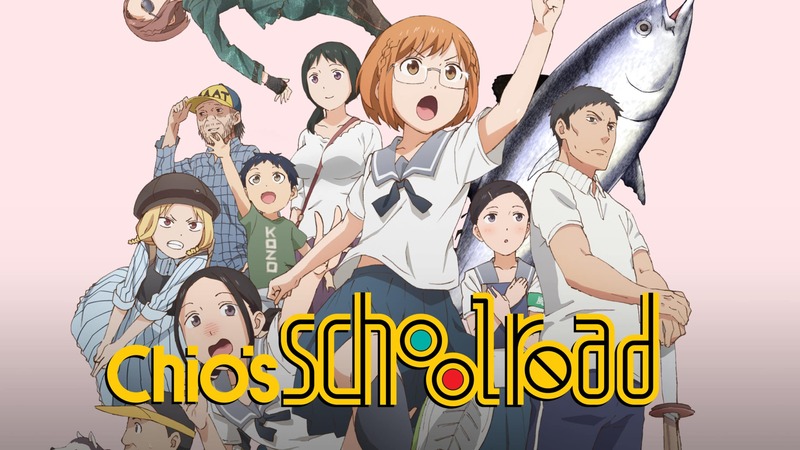 As another addition to the quite large comedy line-up we received in the Summer of 2018, Chio’s School Road runs with this premise. This show may not come off as especially interesting at first. Nonetheless, it turned out to be one of my favorites of the season! Let’s find out why. 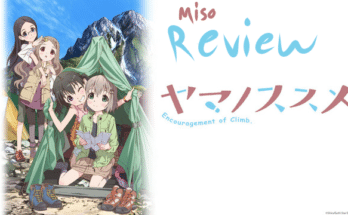 Chio’s School Road follows the mishaps and misadventures of the title character, Chio Miyama, on her way to school. Usually the culprit of her dangerously close run-ins with tardiness is her massive gaming obsession. You could say late-night dungeon grinds and new releases are her kyrptonite. Even in the first episode we’re shown that this hobby effects more than just her punctuality. For example, when her usual route is cut off she does the only logical thing in a true gamer’s mind: parkour her way there on the rooftops, just like in a platformer. The show is chock full of hilarious situations like this Chio gets herself into. But if that’s the case, will she be able to retain her peaceful, entirely average image? 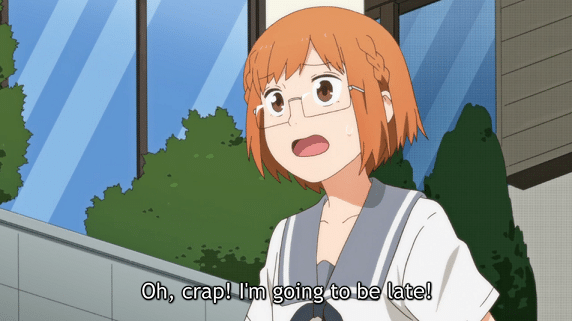 Chio’s School Road did not have nor need a solid plot to win me over, it consistently delivered a solid laugh with every random scenario Chio wound up in. 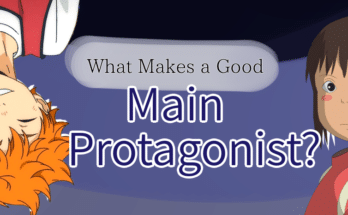 The series carries a breezy, adventurous tone that brings it down to earth despite whacky things that would be very unlikely to happen in real life. Chio’s character itself is massively entertaining. She overthinks, acts like a total weirdo, and somehow manages to pull off courageous stunts without getting killed. Another highlight in the show’s favor is Chio’s friendship with fellow student Manana. The two have been best friends since elementary school. Despite their close relationship they constantly insult, backstab, and leave each other hanging. To any outsiders their dynamic probably looks catastrophic and of course, that’s true. However, at the end of the day it’s still easy to tell they care for one another. As Manana once said herself: “Only people who don’t have friends talk about ideal friends.” Don’t need a special dance to prove that. It doesn’t hurt though. There are a few recurring things that could be off putting. The show contains a good bit of shameless fan service. 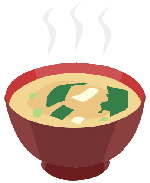 That’s not always my cup of tea, but luckily it was never done in a way that was super disruptive or the focal point of what was happening. Similarly one character, the captain of the kabaddi team, is nearly as obsessed with girls (and groping them) as Chio is with gaming. Depending on the viewer, that could either be hilarious, uncomfortable, or a mix of both. Overall characters like Chio, Manana, and many more like Andou the ex-gang member and Yuki the running enthusiast really make this show. Throw in good delivery and fun opening and ending songs and it’s hard not keep watching. 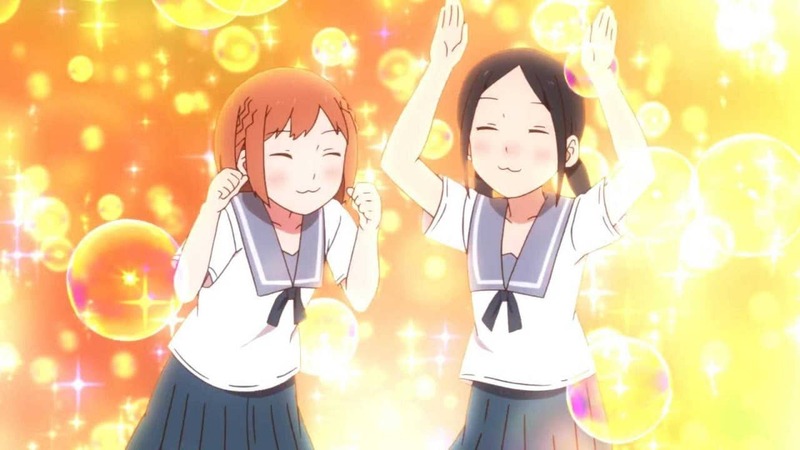 Fan of Chio’s School Road? 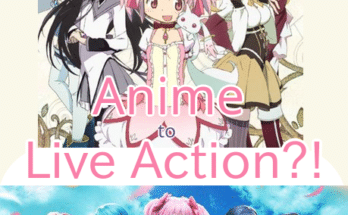 Check out our top 5 comedy anime for more laughs!